Zulu eLearning | Zulu Labs has moved! 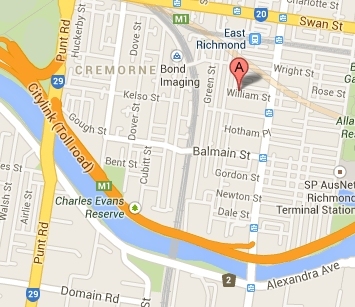 Our Melbourne office has relocated to 11 William St Cremorne Victoria, Australia 3121. We’re very proud of our new home and we encourgae all members of the Zulu client tribe to pop in for a coffee, chat or even some free training or ideas!